Canon Printers For Sale In South Africa At The Best Prices! Buy Now! 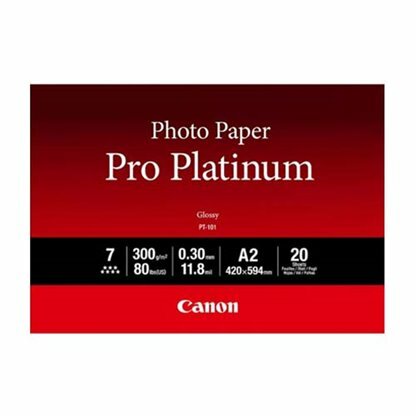 Buy The Best Canon Printers For Sale Online From The Foto Discount World Online Shop For The Best Prices In South Africa + Free Delivery In Pretoria and Johannesburg. 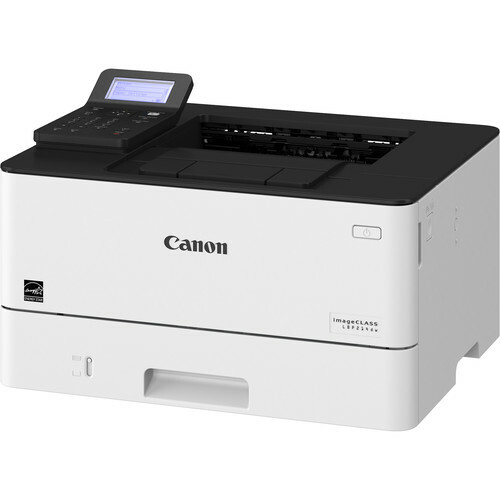 Canon Printers For Sale In South Africa At The Best Prices! 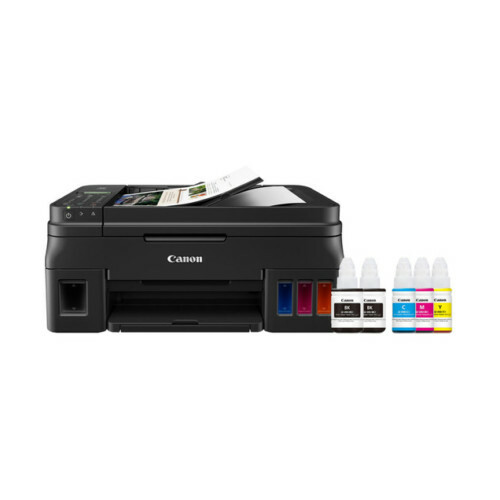 Buy Canon Printers Online Now! 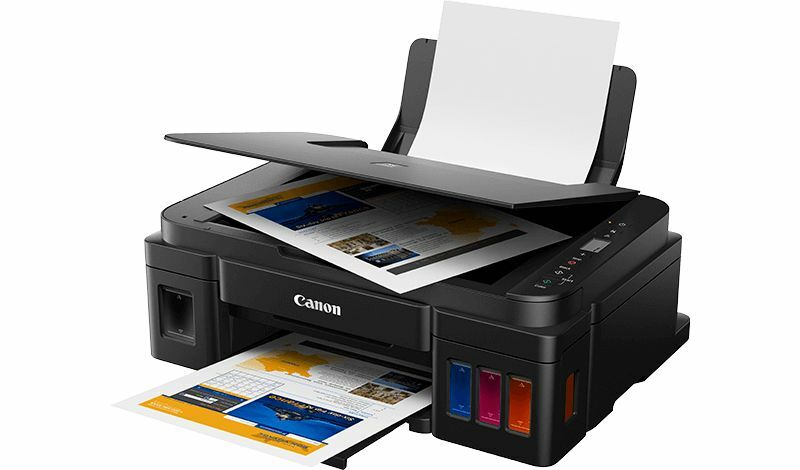 If you are looking to buy a new Canon Printers for office printing or photo printing at the best prices in South Africa you have come to the right place. 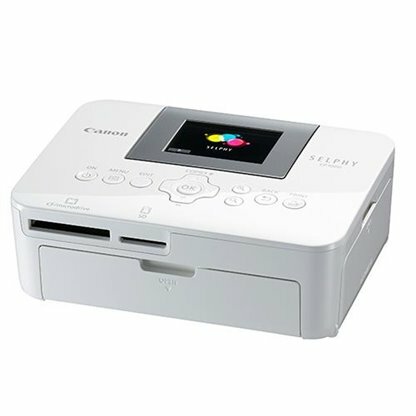 You can browse through our wide selection of new Canon Printers for sale in South Africa, which includes paper printers, photo printers, ink printers, laser printers, eatable printers, selphy printers, Polaroid printers, Instax printers, canvas printers, business printers, large printers, home printers, small printers and industrial printers. 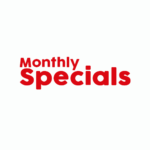 The best Canon Printer deals & specials in South Africa since 2003. 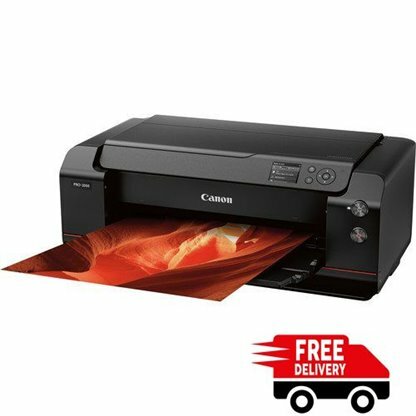 The Canon Printer specials which are available every day at Foto Discount World are the best you will find in South Africa. Shop Canon Printers Online At Foto Discount World. Canon Printers for sale. 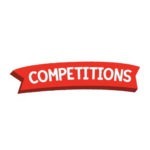 Buy online and get free delivery in South Africa. 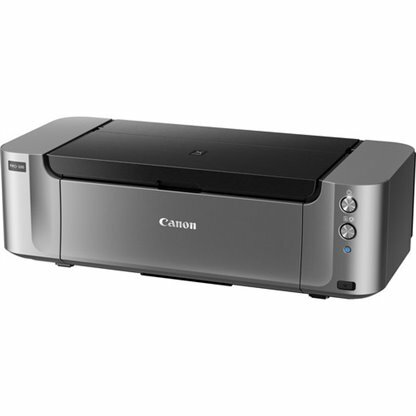 Canon Printer For Sale In South Africa At The Best Prices! Buy Now! 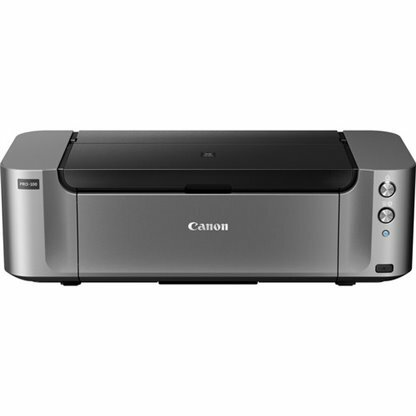 Canon Printers for sale at Foto Discount World. 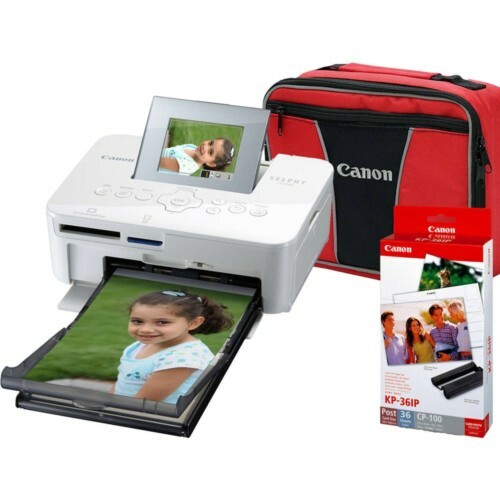 Buy Canon Printers at Foto Discount World. 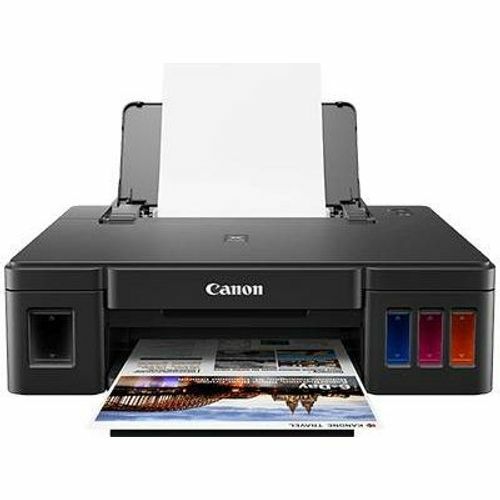 Canon Printer specials at Foto Discount World. 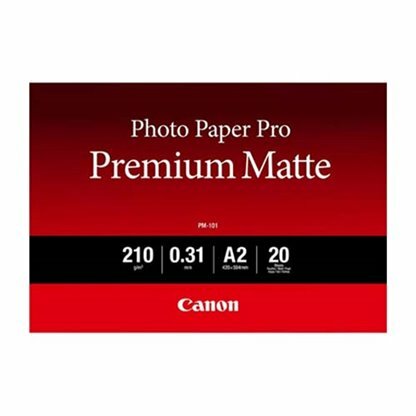 Canon Printer deals at Foto Discount World. 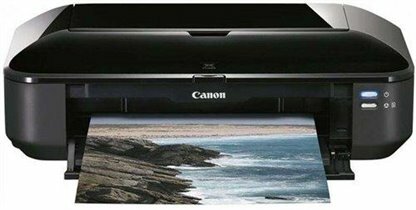 Canon Scanner For Sale In South Africa At The Best Prices! Buy Now! If you are looking to buy the new Canon Scanners at the best prices in South Africa you have come to the right place. 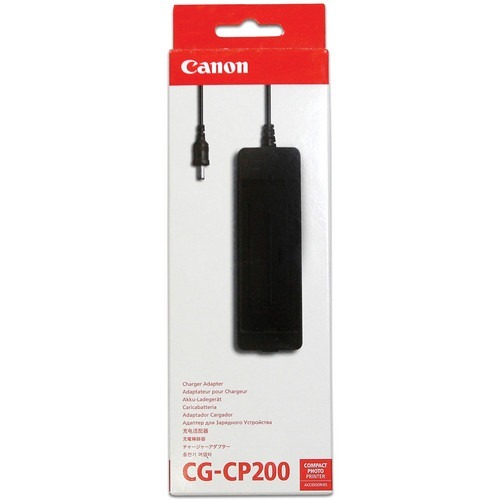 You can browse through our wide selection of new Canon Scanners for sale in South Africa like Canon Scanners, Canon Scanner, Canon Ofice Scanners, Canon Document Scanners, Canon Slide Scanners, or Canon Photo Scanners. 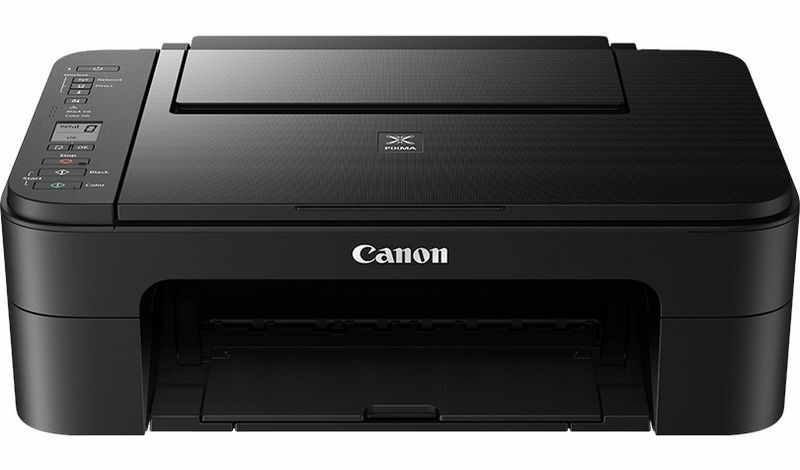 The best Canon Scanner deals & specials in South Africa since 2003. 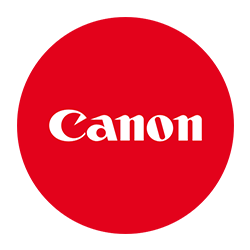 The best Canon Scanners specials available every day at Foto Discount World is the best you will find in South Africa. Buy The Best Black Friday & Cyber Monday Deals, Specials and Prices In South Africa On Canon Scanners. 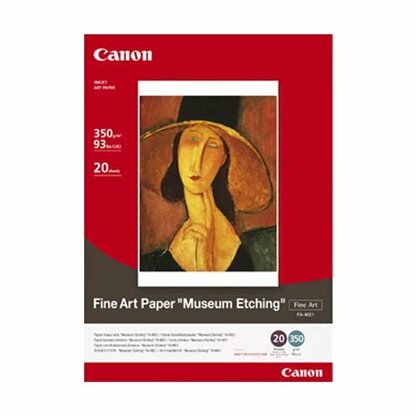 Canon Scanners for sale at Foto Discount World. 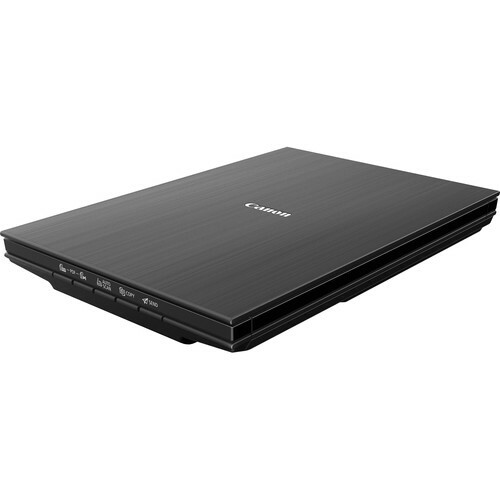 Buy Canon Scanners at Foto Discount World. 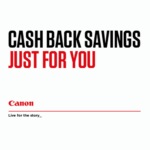 Canon Scanner specials at Foto Discount World. 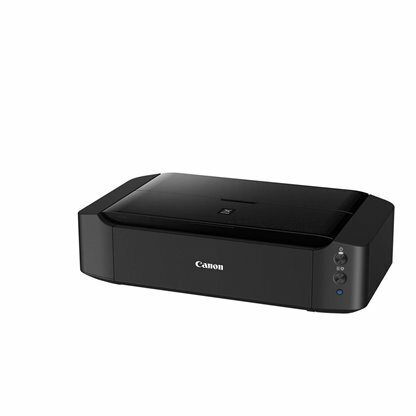 Canon Scanner deals at Foto Discount World. 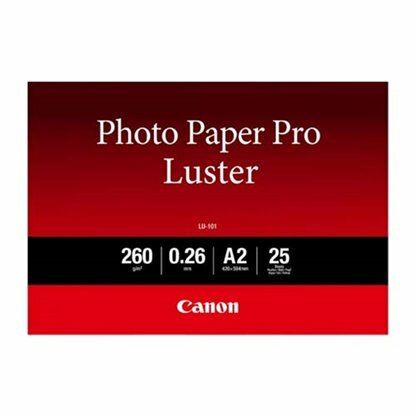 Canon Scanner prices at Foto Discount World. 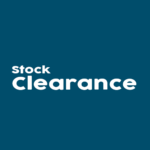 Printers and Scanners for sale from Foto Discount World. A wide range of Printers and Scanners in South Africa available at the best prices. 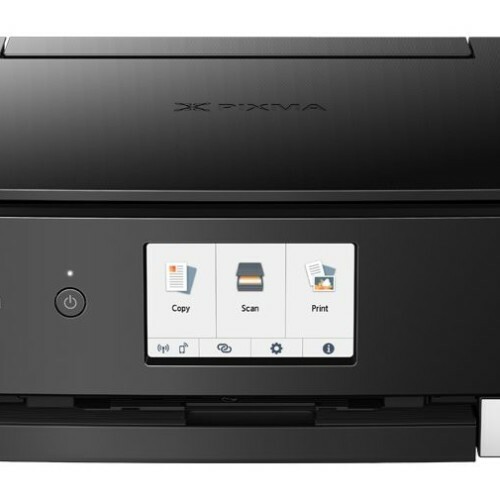 Buy printers and scanners from Foto Discount World. We keep the best quality printers and scanners in South Africa. 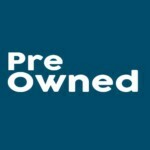 Best advice, the best price, and the best service on printers and scanners. Shop Now.